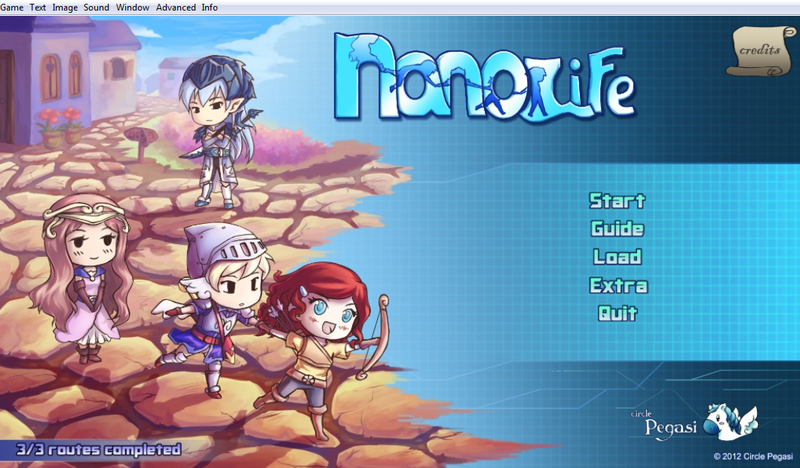 First of all, I'd like to say that... this is one cute game! The visuals are stunning, the music is supreme, and the story is simply beautiful. What more do you expect from the awesome creators anyway? 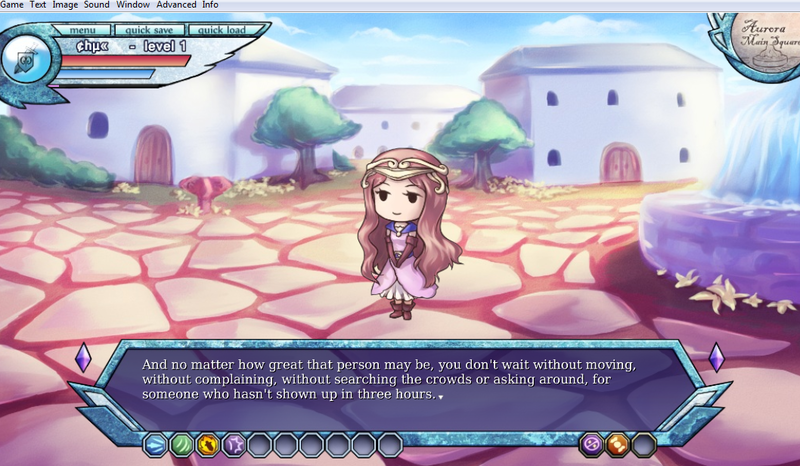 Circle Pegasi is the same group that made Days of the Divine, and the artist, Anna, is also the one who drew the sprites and CG art in Reaching Out. This super long review (more like a synopsis) will contain spoilers. Lots of it. So, be warned. And so... 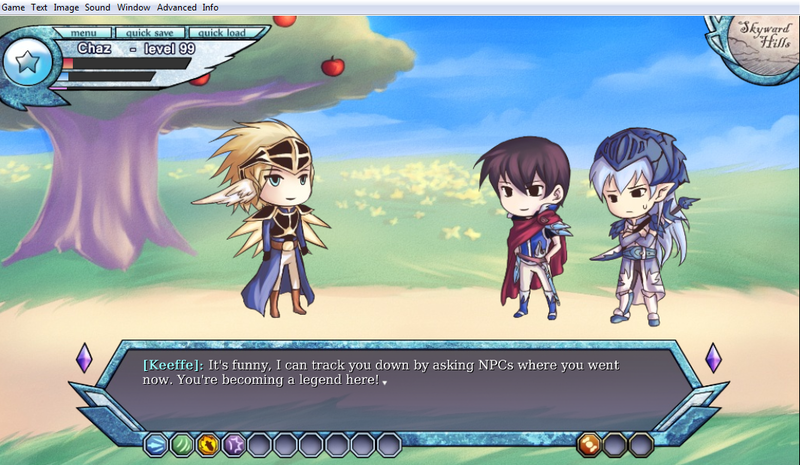 This kid, Chaz, created this character on this new MMORPG, but the power went out so he couldn't play anymore. However, the character, Chaz, was already created. Sort of. He appeared in the game without any player controlling him, unknown to Chaz, the real guy. And like I said in the short summary above, he started an adventure all on his own. I'm just gonna call him Chu, so that we won't be confused. Hahaha. Ahem. Anyway, Chu is a sweet, young knight of 16 who was apparently left alone by his father. Aww, sad. It's his mission to get stronger and kill pom-poms, though he was apprehensive to do the latter because, well, he's sweet like that. 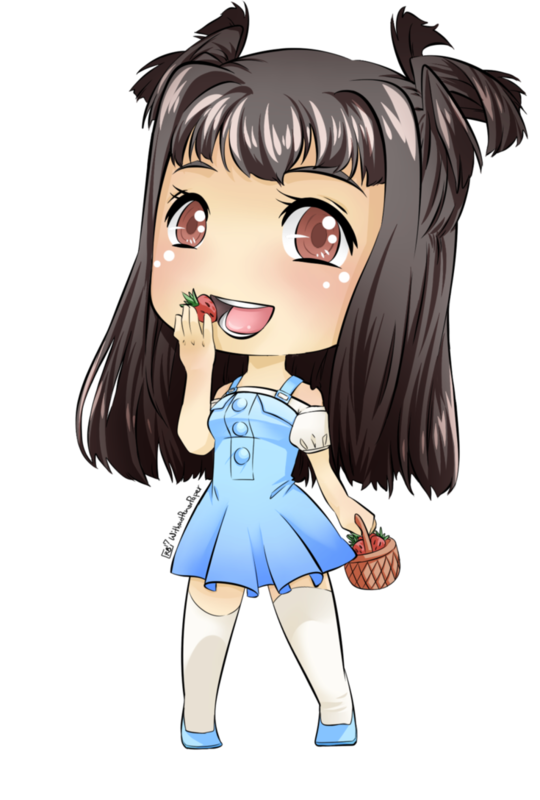 He soon meets Iris, a girl with fiery red hair and a matching personality. They get along real quickly, and Iris manages to coer-- I mean recruit him into her team. Of two. So he could protect her, because he's a knight. And she's an archer, yeah. Apparently archers can't protect themselves. Look's like somebody hasn't met Katniss Everdeen yet. But Iris is really nice anyway, and Chu is like a sweet bunny, so the two of them form a team. Hey, she gave him two yum-yums! That must be delicious. :3 It would have also helped in their first mission, which is to defeat a witch in a nearby cave, if he hadn't felt sad for witnessing another pom-pom die. Back to the witch. Apparently, the (adorably cute) witch devours people from the place. Which is quite true. 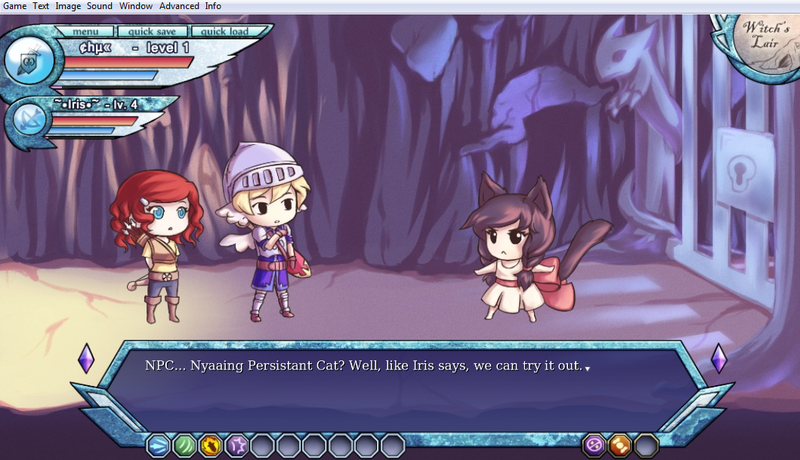 Still, they do manage to sorta defeat her, with the help of a cute (seriously, everything in this visual novel is cute) kitty who let them pass through the gate. Before they could celebrate though, a mod message appears saying that a hacker has managed to infiltrate the game and everybody is advised to log out ASAP. Iris calls Orion, a moderator, for help, but much to my shock and disappointment, he erases Chu's character from existence, never to be seen again. Alesia is the beautiful and kind-hearted lady who people approach whenever they need help on anything. She answers players' questions and teaches them the mechanics, the rules, and just simply how to play the game. Basically, she's the tutorial. Unfortunately, our cute little hero isn't aware of something we know as "programming" and assumes that Alesia is a living, breathing human being. As far as computer-generated 'humans' go anyway. But Chu wants to help Alesia, and tries to make her join his team. Which she can't do, because she's just a tutorial. 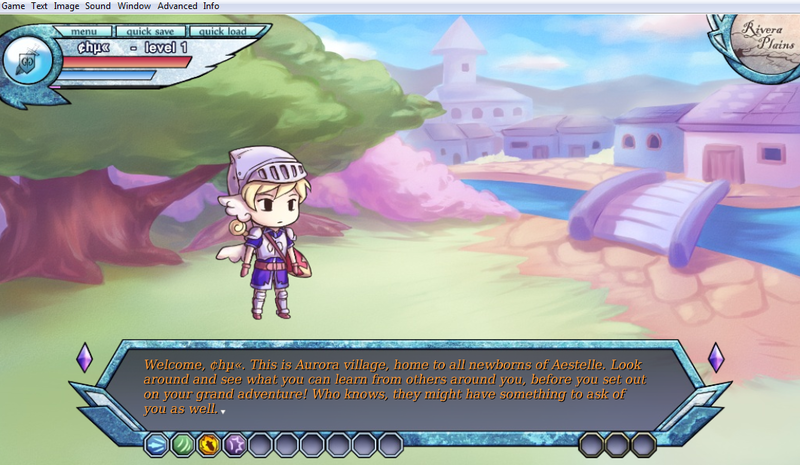 This is where he meets Zale, a friendly moderator who tries to explain to Chu how Alesia works. But for poor Chu, there are no scripts or programming in this world; the only thing that exists is his reality, this virtual reality. Chaz then appears out of nowhere, coz the power's most probably back on now, and suddenly, he is automatically transported into Chu's character. Because they're supposed to be the same. Maybe the one who was controlling Chu was just a hacker or something. Problem solved. Nu-uh. Just as they all thought everything was going back to normal, something strange happened. Alesia started talking. As in really talking, without a programmed script. 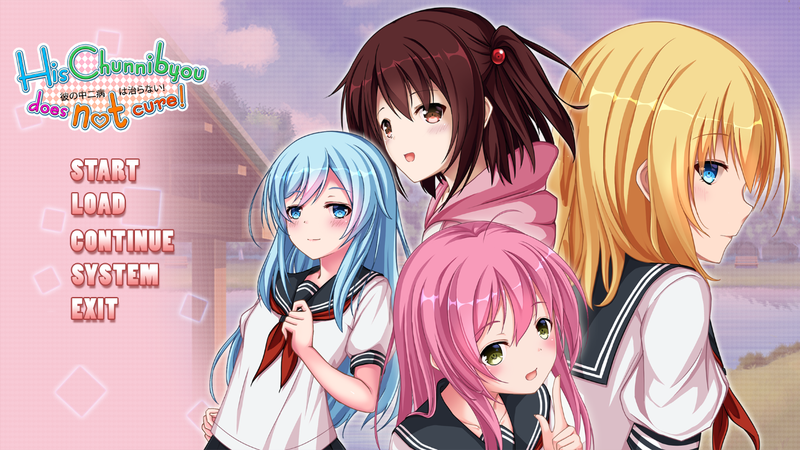 In the third route, you'll find out that our cute little hero Chu can influence other characters to become real; that is, to become part of this virtual world. Cool, right? It's like being a person who can influence mannequins to actually become real humans. But of course, there's a huge problem with that. What will happen with the other players? Heck, what will happen to the game itself now that Chu, a real AI, is living there?